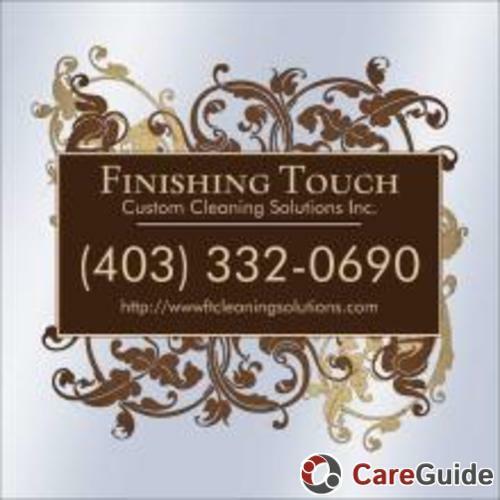 Finishing Touch Custom Cleaning Solutions Inc.Finishing Touch Custom Cleaning Solutions Inc.Finishing Touch Custom Cleaning Solutions Inc.Finishing Touch Custom Cleaning Solutions Inc.
Hey my name is Daisy. 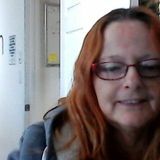 I am a Lethbridge based cleaner that wants to help your family if I can. Can't wait to chat with you soon.Hey my name is Daisy. 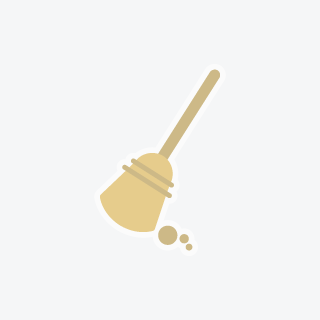 I am a Lethbridge based cleaner that wants to help your family if I can. Can't wait to chat with you soon.Hey my name is Daisy. I am a Lethbridge based cleaner that wants to help your family if I can. Can't wait to chat with you soon.